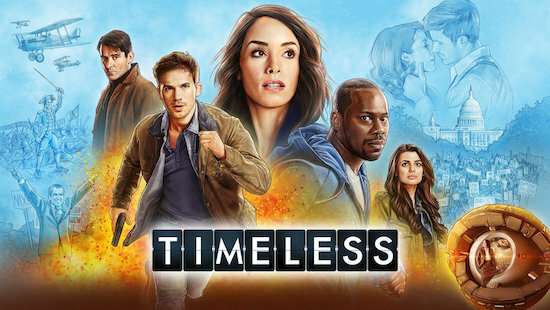 Last May, NBC canceled TIMELESS after its first season. 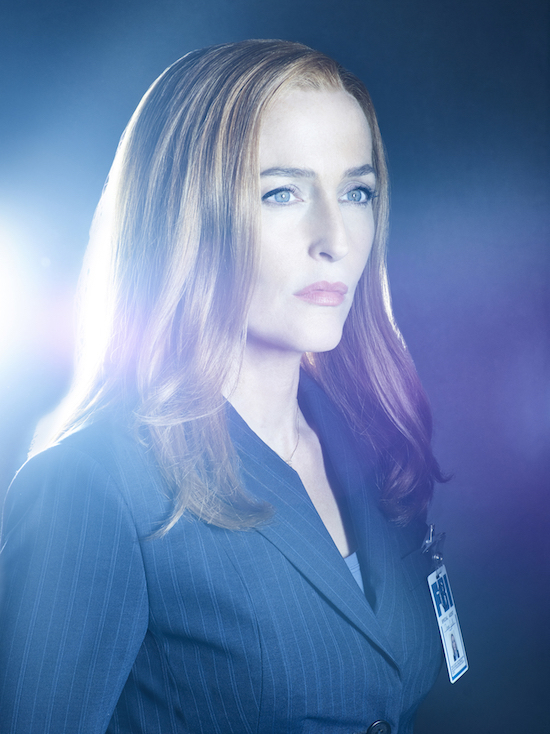 The fans were vocal about the loss, and the network (along with the show’s studio, Sony) quickly worked out a deal to bring the show back. 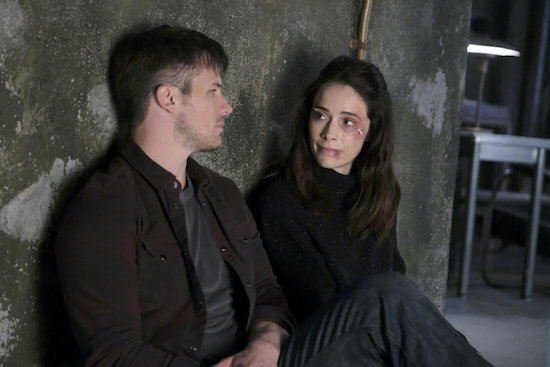 In the Sunday, April 29 episode of TIMELESS, viewers learned a potential twist: a photo of Jessica (Tonya Glanz), Wyatt’s (Matt Lanter) recently-resurrected wife, was in the Rittenhouse data. What does that mean? It’s still too soon to know. But, as TIMELESS star Abigail Spencer (who plays Lucy) shared with reporters in the video below, the idea came from Lanter. RECTIFY — the beautiful and haunting Sundance TV series which follows the journey of Daniel, a man who was locked up (and on death row) for nearly two decades, and his re-entry into the world — is returning for its third season on Thursday, July 9th. And if you haven’t seen this show (and you should), in addition to the first two seasons being available on Netflix right now, Sundance TV will be replaying the entire series starting Saturday, July 4th at 2 PM. And in the meantime, a bit of lighter, adorable fun: RECTIFY stars Aden Young (Daniel) and Abigail Spencer (Amantha) answered fan questions about their characters in these exclusive videos. 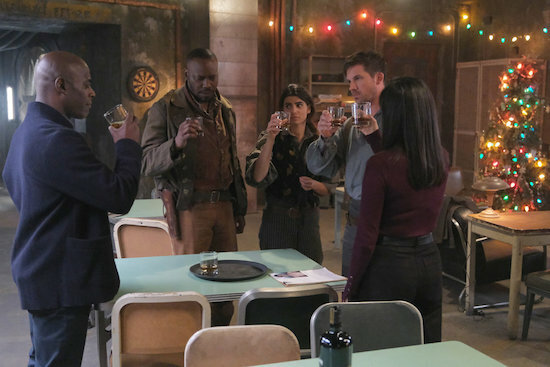 Wondering who Young’s favorite mentor for Daniel is (spoiler alert: it’s not any of the choices he’s given), and where Spencer learned to roller skate? RECTIFY, the mesmerizing and absolutely gut-wrenching original series from SundanceTV, returns with its second season tonight, and the show picks up almost immediately after the season-ending attack against Daniel. Aside from Daniel, the attack will impact his sister, Amantha — who had only just begun to catch her breath after finally getting her brother released from death row for a crime she believes he didn’t commit — the most.